Tasty Treats Review : Vegan Treats. Founded by Danielle Konya, she set out to make her vegan treats as good, if not better than their dairy and egg laden counterparts. She has more than accomplished her goal. Crowed the winner of PBS’ ‘Feast Of Sweets’ where she competed against 50 other bakers, who all used animal products, yet she came out on top. Showing the world that not only are Vegan Treats better for the planet, they simply taste better as well. PETA has awarded Vegan Treats it’s ‘Proggy Award’ for Best Bakery and Ms. Konya has also managed to land herself a Guest Chef spot at Google as well. 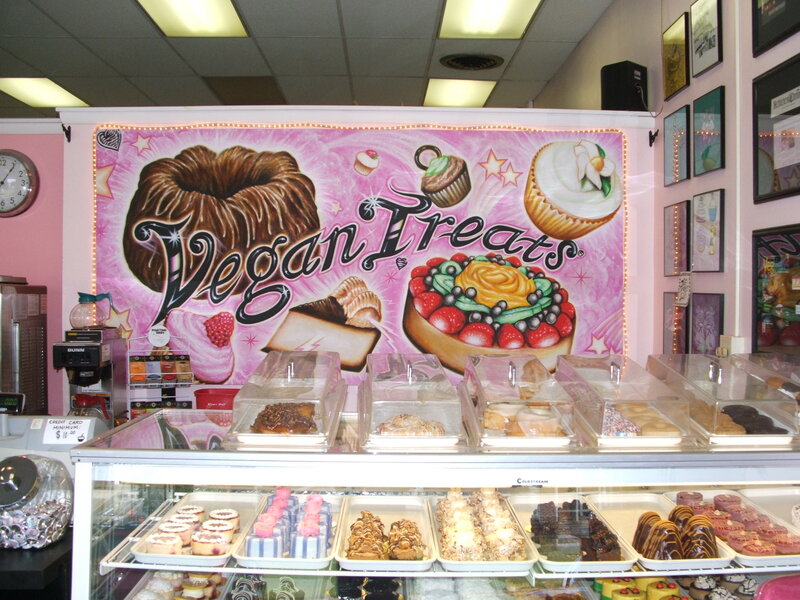 Her treats can be found all over the East Coast in some of the best vegan restaurants around. From Red Bamboo to Loving Hut, everyone seems to be carrying Vegan Treats as their dessert option these days. Personally, I have tried like 10 different things from Vegan Treats and I cannot pick a favorite. The Peanut Butter Mousse Brownie it to die for, as are all of their cheesecake options. I can safely say, they make the best cheesecake ever, vegan or not, I have never had anything like it. 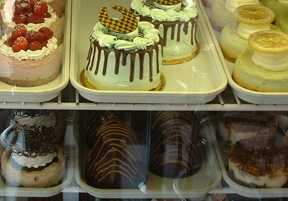 Everything is full of flavor, decadent and made with love. Vegan Treats. 1444 Linden St. Bethlehem, PA. 18018. 610-861-7660. Email: Info@VeganTreats.Com Hours: Monday: Closed. Tuesday-Thursday: 10am-9pm. Friday and Saturday: 10am-10pm. Sunday: 10-5. 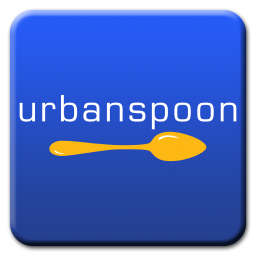 Categories People, Places And Things., Vegetarian and Vegan Grub and Transition Foods. ← What The Heck Is An Antagonistic Superset?